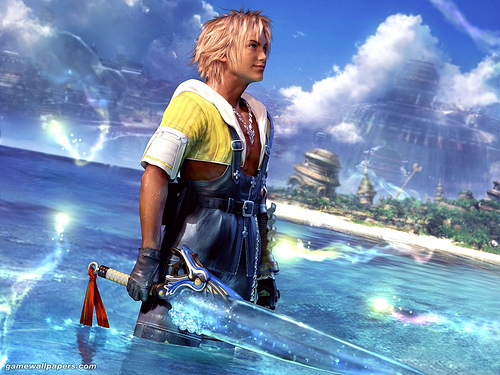 Yoshinori Kitase has revealed that the PS2 RPG Final Fantasy X is being remade into HD for PS3 and PS Vita. But if rumors are true it seems that it will not just be a simple graphics remake but the game will be remade with Final Fantasy XIII’s engine all together, all scenes, characters, environments will be redrawn and Blitz Ball will have network play added into it! Sounds like something any Final Fantasy fan could get into.